The Journal of African Real Estate Research (JARER), ISSN: 2304-8395, is the official refereed journal of the African Real Estate Society (AfRES). 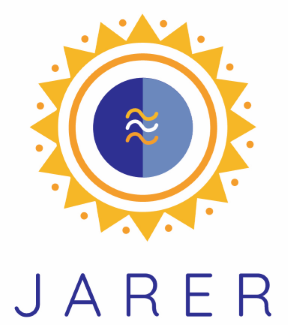 JARER is an open access journal hosted by the Urban Real Estate Research Unit at the University of Cape Town. The journal aims to understand African real estate markets; including their structure and workings; and the nature and impacts of efforts that seek to reform them. 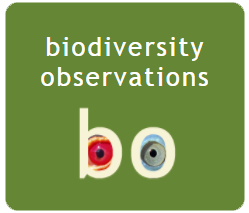 Biodiversity Observations is a semi-scientific e-journal published by the Animal Demography Unit at the University of Cape Town. The Journal of Construction Business and Management (JCBM) is an open access journal published bi-annually by the University of Cape Town Libraries, South Africa. The Journal is hosted by the Construction Business and Management Research Group of the University of Cape Town. The journal aims to explore the experience of construction industry stakeholders and trends in the global system. UR@UCT journal publishes excellent undergraduate research that has been mentored by a supervisor. The journal will publish two issues annually as well as, if, the need arises, a special issue on a specific topic. UR@UCT is an open access journal that is easily discoverable by all search engines, making UCT's undergraduate research available to an international audience. These journals are hosted by the University of Cape Town Libraries on request of the journal owner/editor. The University of Cape Town Libraries and University of Cape Town take no responsibility for the content published within the journals, and disclaim all liability arising out of the use of or inability to use the information contained herein. We assume no responsibility, and shall not be liable for any breaches of agreement with other publishers/hosts.